The teaser of Saaho which was released much earlier became huge and ever since then, Prabhas’s fans have been requesting for more and more content from the film. 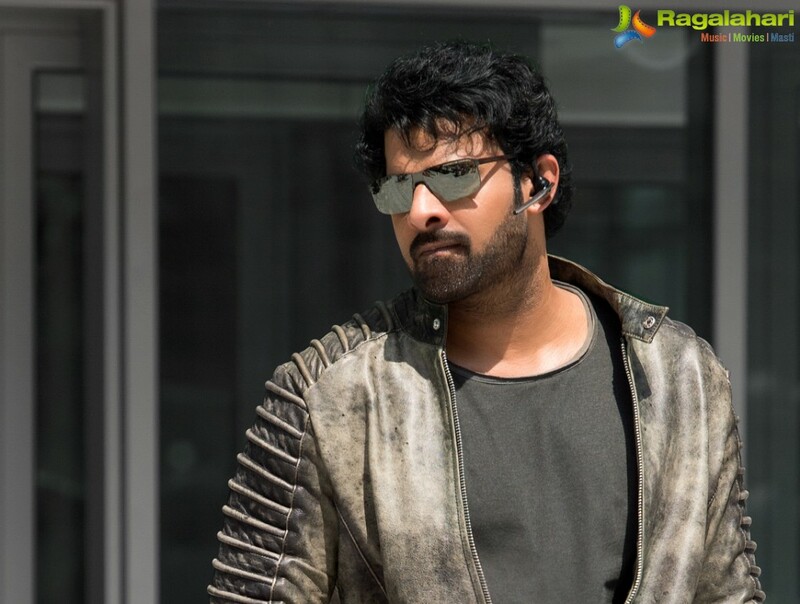 Giving in to the enormous demand, the makers introduced a first of its kind, series of short videos, ‘Shades of Saaho’, a rare mix of the making and film footage of this big budget film which will give a foretaste of the film to the millions of fans of Prabhas. Prabhas next big outing Saaho is a high octane action thriller, trilingual film, the shoot for which is currently under progress. A UV Creations production &#39;Saaho&#39; is produced by Vamsi, Pramod, Vikram and directed by Sujeeth.